LOVE. Looks like Santa came early this year, say hi to my new little friend! BAG 3.1 Phillip Lim Mini Pashli. This entry was posted in Details, Shopping and tagged 3.1 phillip lim, forward by elyse walker, mini pashli by Carolina Engman. Bookmark the permalink. 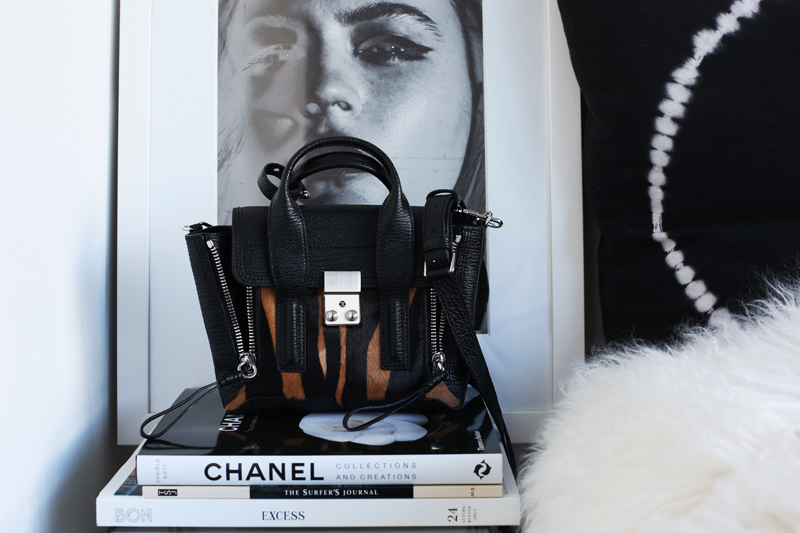 I think I need this bag in my life….very very soon! Love that bag! I really want a 3.1 Phillip Lim bag, this one is really stunning! That bag looks just woow. Oh wow it’s so perfect! It is gorgeous! Love it so much! OH MY! What a beauty. A perfect Christmas gift..
And i cannot explain my pure jealousy towards this! GORGEOUS bag! I’m in love! Ahh stunning. I love it! WHAT A WONDERFUL BAG !!!! This is so much better than the usual all black! Beautiful purse. Enjoy christmas in Stockholm. Love the bag, there’s absolutely no doubt about it. OMG, I saw this bag in blue and it is gorgeous!